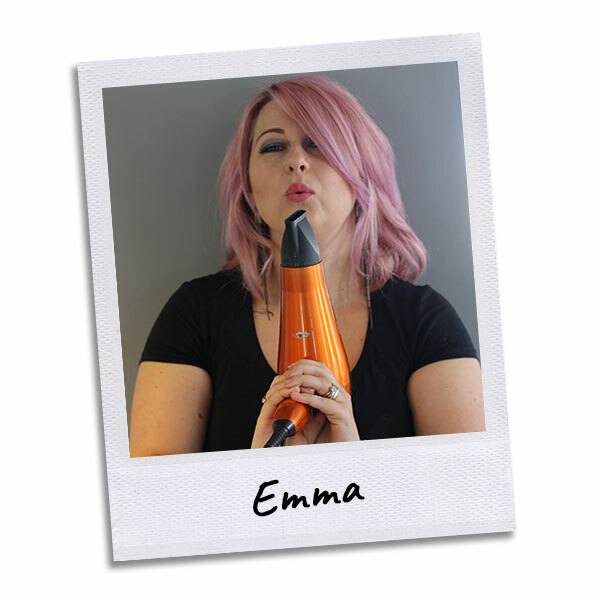 Here you’ll find photos and biographies of all our talented Thirsk hairdressers so you can get to know us a little better. 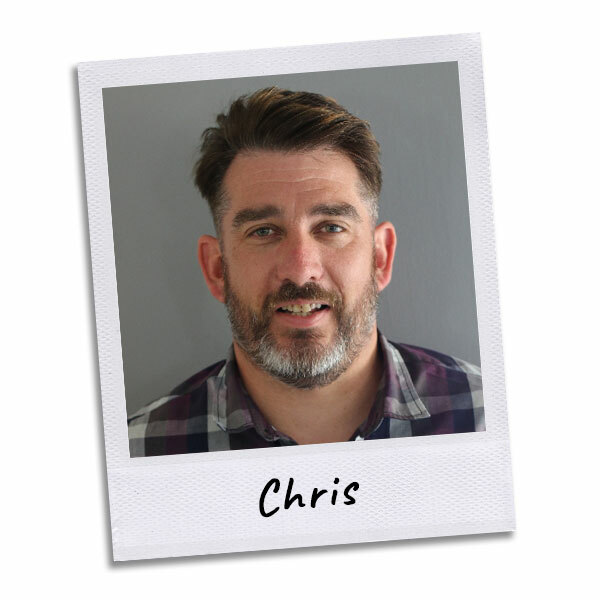 Chris is the organ grinder, behind the scenes he keeps everything running smoothly, be it payroll to marketing he’s the creative business thinker, on the salon floor he’s your perfect host, ensuring the clients are looked after and enjoying every part of the Salon 54 experience. 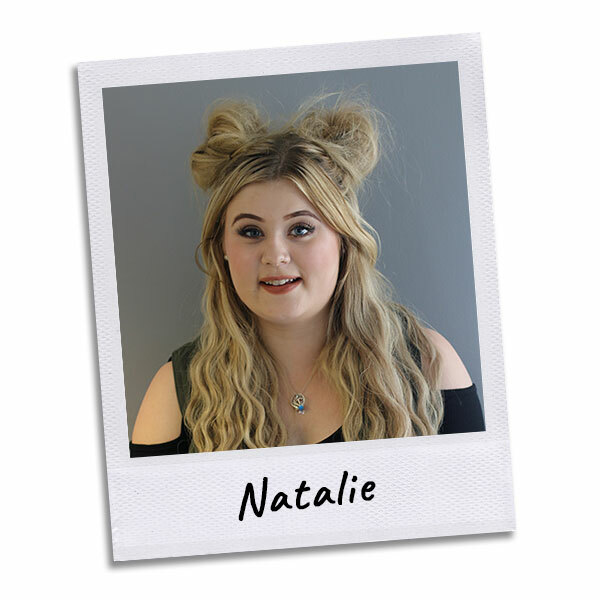 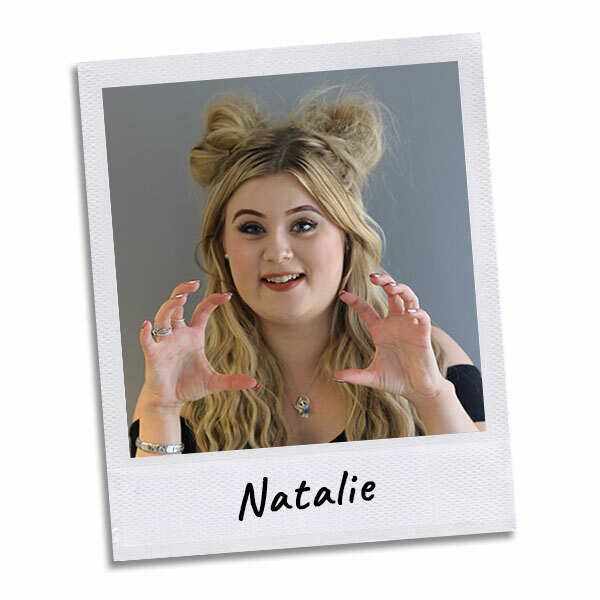 Natalie has been with Salon 54 since she was just 14, she’s always happy and has a gift for making even the most nervous clients feel relaxed, she been a finalist in The One – Colour Award and has trained with one of the best long hair specialists in the country,to be able to bring to you the best quality hair ups in Thirsk. 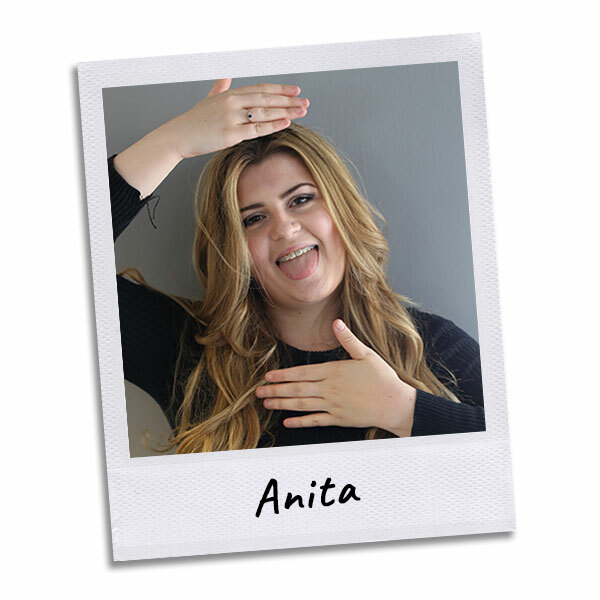 FAVOURITE QUOTE – Be yourself and always have fun! 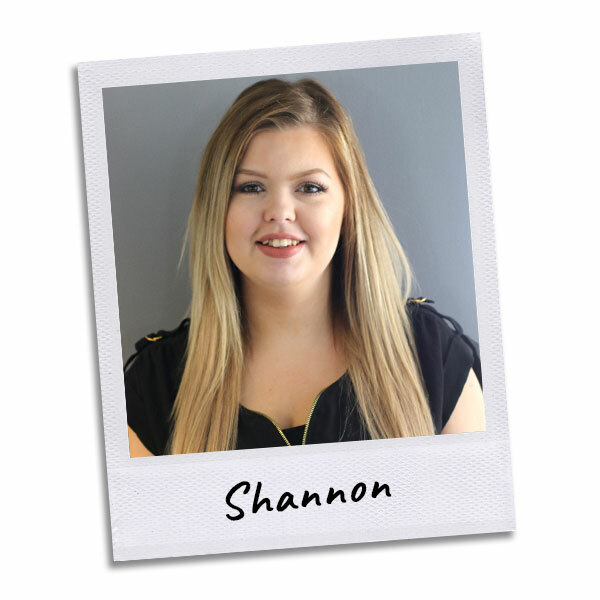 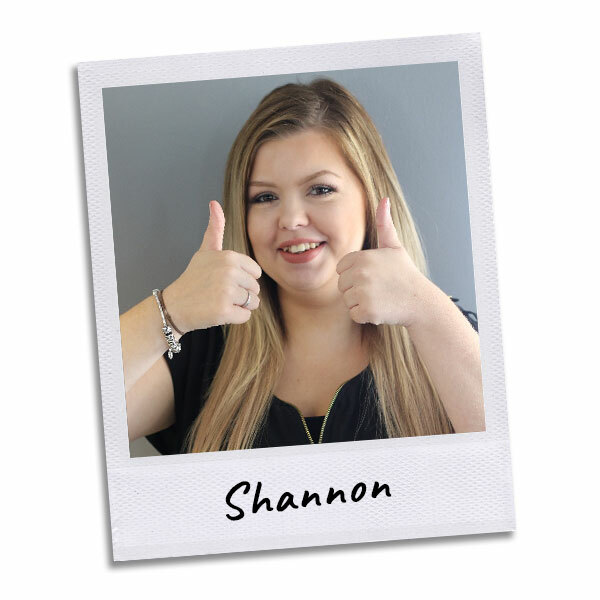 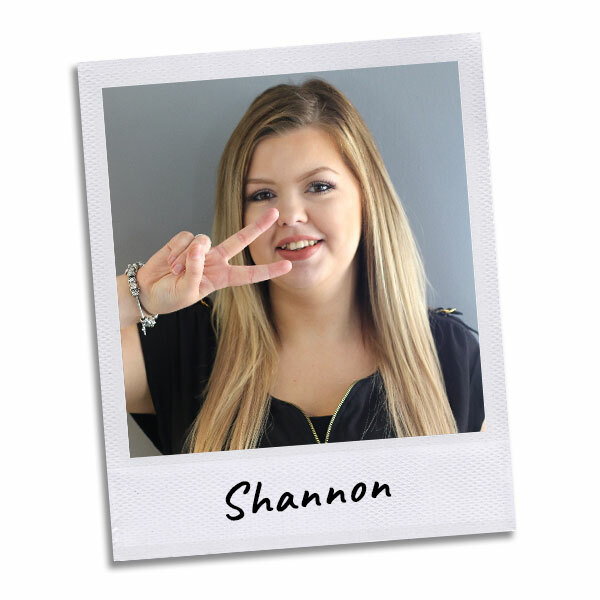 Another home grown Salon 54 Senior designer, Shannon started out a shy 16 year old and has grown into a very talented, bubbly designer, with a passion for keeping up to date with current hair trends, with a good head on her shoulders she’s working towards becoming salon manager. 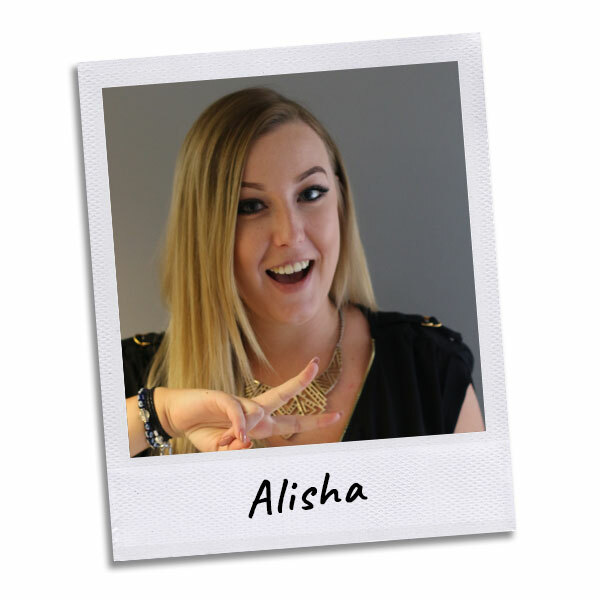 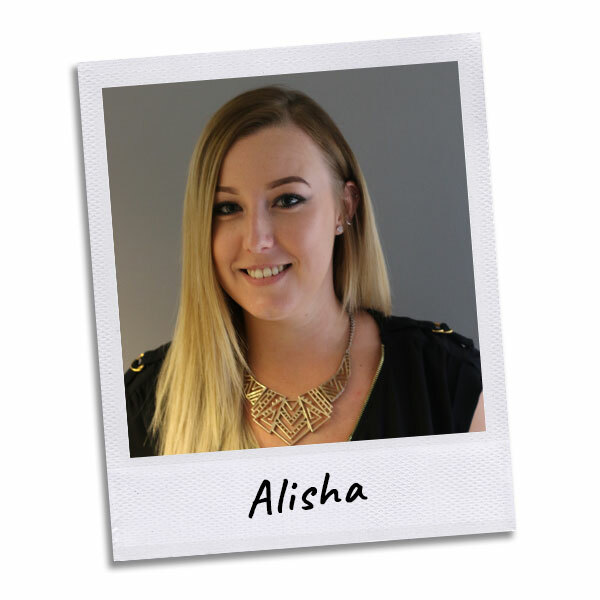 Alisha joined us after completing her qualifications at Saks, she soon became one of our fastest growing designers, with her happy bubbly personality she will soon put you at ease, a whizz with scissors she loves creating short funky styles, keeping all her clients bang on trend with a style specially tailored to suit them. 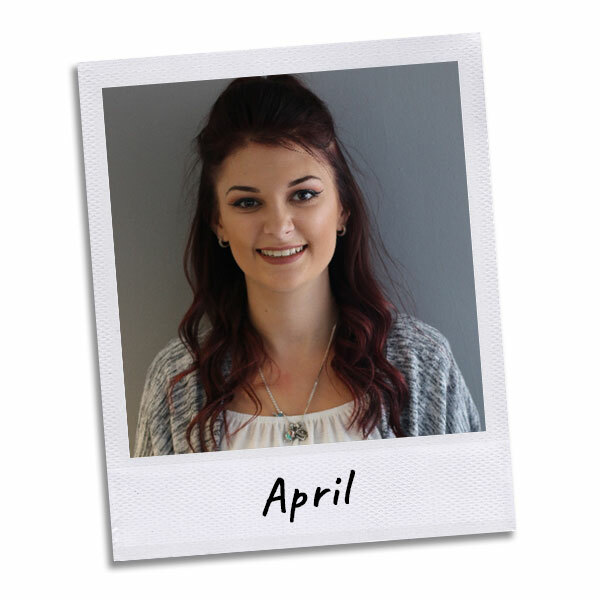 April joined the salon squad and quickly became a real team player, as our graduate designer she is building her clients and assisting senior designers. 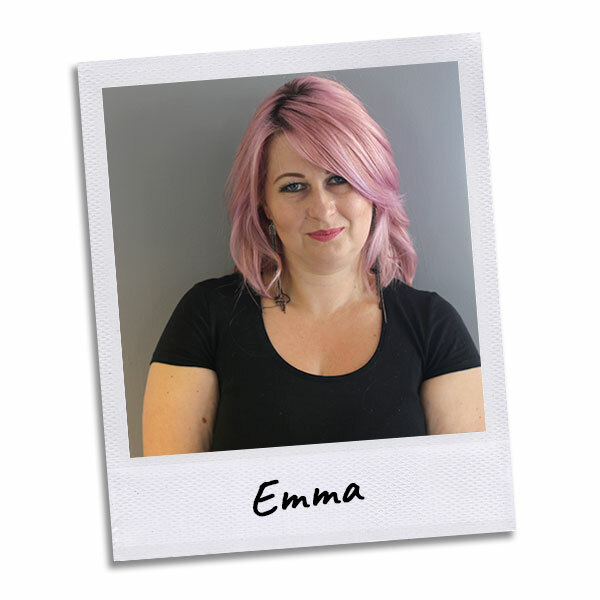 April is also our in house make up and brow specialist, so shee will have you looking fabulous for your special events. 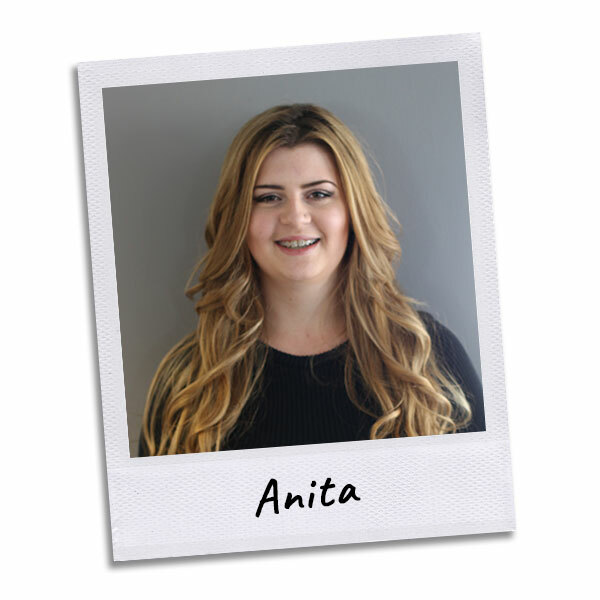 Anita is an integral part of the salon squad, she started out as a Saturday girl and within her first year of apprenticeship, she has started to build her own clientele, her bouncy blow dries are the biggest, her hair ups are amazing, she has natural talent and her passion for hair has really helped her rocket through her apprenticeship. 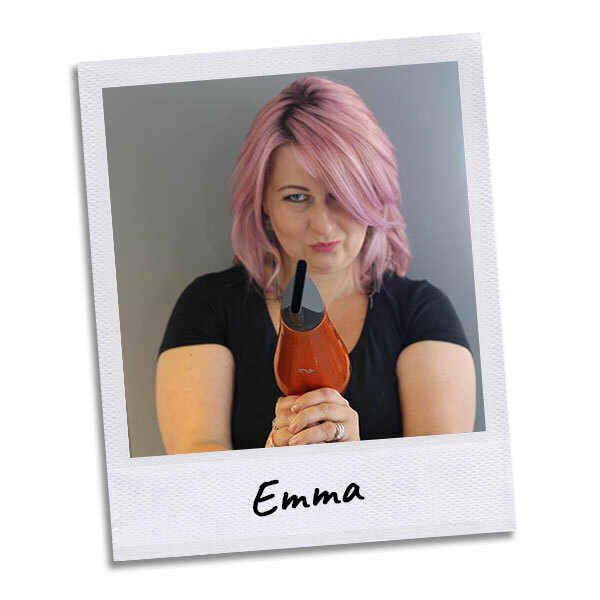 Had a brilliant restyle yesterday-thank you, Natalie! 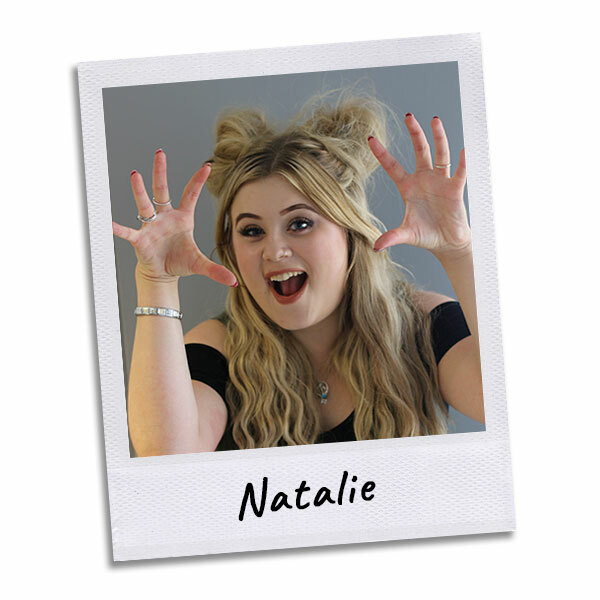 Love my new look! 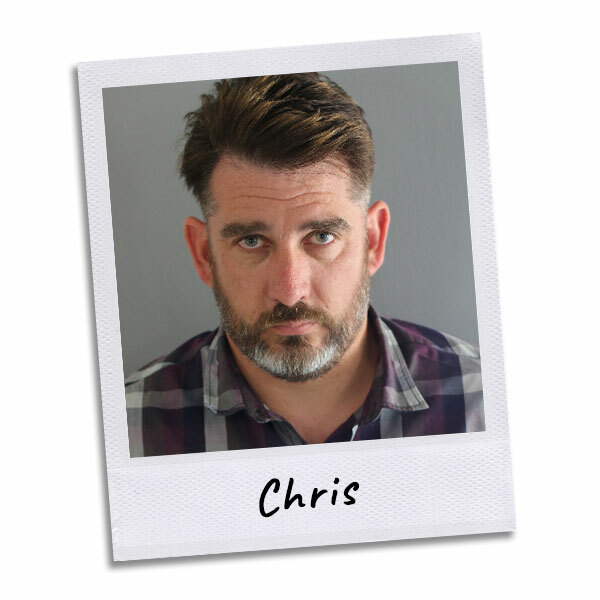 Really great place - did a fantastic job for my boys. Highly recommended!